Bollinger Motors started in 2014 out of a renovated car-repair shop. The start-up is led by Robert Bollinger, an entrepreneur with no previous auto experience. Robert’s résumé includes an organic hair- and skin-care business. The company’s goal is to be a leader in electric utility and sports vehicles by developing the world’s first all-electric truck. It is unclear where the funding for the company is coming from as it is not actively looking for outside funding. Bollinger set an aggressive timeline and hope to unveil the vehicle in July 2017. Interested in buying a Bollinger electric pickup? 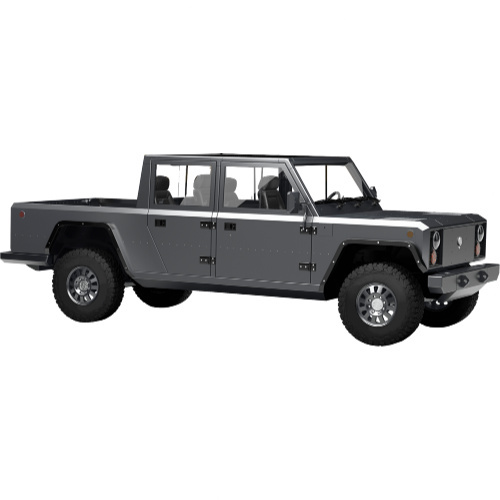 See how the price and range of Bollinger EV models compare with its competitors in key markets. Go to our detailed breakdown of Global EV Sales to see how the Bollinger electric car strategy fares to its competitors in the fast-growing EV market. 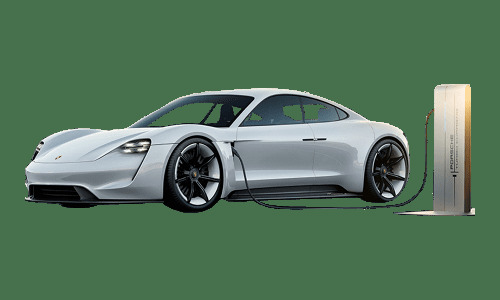 While most auto companies are trying to play catch up with Tesla, pinning their hopes on producing a luxury electric SUV. While the auto companies race to capitalize on the popular vehicle class to carve out a lead in the sector, a huge gap is open in the form of electric SUTs (Sports Utility Trucks). Now history is repeating itself with start-ups rushing to fill the gap. 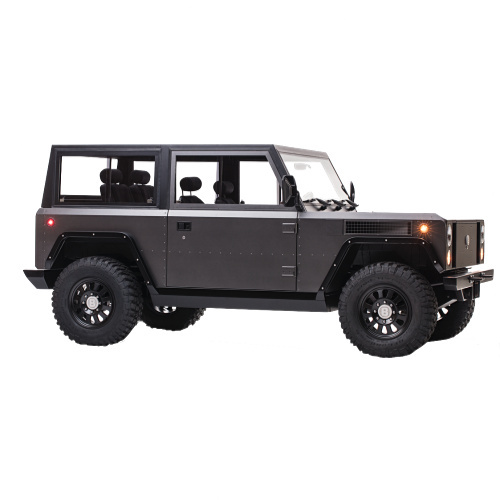 This week Bollinger Motors, started in 2015 in Hobart NY State USA teased the Bollinger SUT. The tease in the form of a picture of the interior cabin follows on a rendering earlier this year of the outside reflection of the pickup. The company is taking $1,000 refundable deposits to secure a SUT that could be configured to your use requirements. Bollinger plans to unveil the vehicle by July 2017. The powertrain is said to be revolutionary. 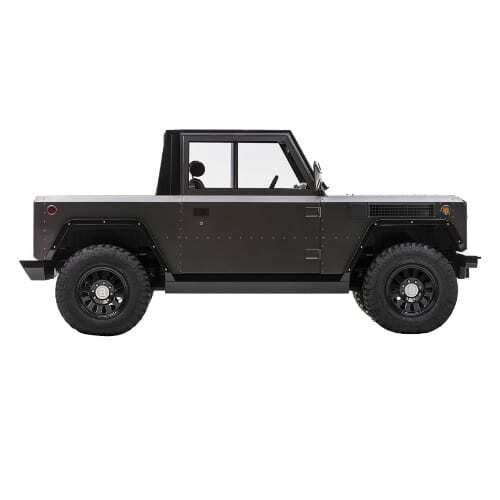 Last week Workhorse unveiled its W15 concept range-extended electric pickup truck. The Workhorse W-15, by the Ohio-based company with the same name, is set to sell for $52,000 and have a 60kWh (40kWh nominal rated) battery pack, promising a range of 320 miles.